The food options listed below are offered on weekends starting September 21. On weekdays, we offer roast-your-own hotdogs & S’more kits, homemade kettle corn, vending machines with snacks & drinks, as well as apple cider starting in mid-September. *Please note: Depending on weather and availability, some food booths may not be open at all times. Not all vendors accept credit cards, but an ATM is available. Our Fry Factory is ready to serve you delicious fries made from farm fresh potatoes. It also offers roast-your-own hotdogs, S’more kits, apple cider, hot chocolate, and coffee. *Our Fry Factory is open on weekends starting September 21. Treat yourself to some delicious, homemade kettle corn! 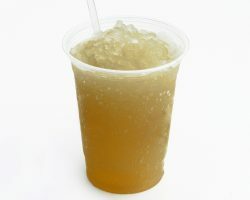 Also try an apple blossom (sliced apple with whipped cream, caramel & peanuts) for the perfect combo, or quench your thirst with a refreshing apple cider slushie! *Kettle corn, apple blossoms, and cider slushies are made on weekends. Kettle corn is also available for purchase during the week in our Country Store. Satisfy your appetite with a variety of carefully barbecued meats that Iron Rail has to offer. You won’t be disappointed! 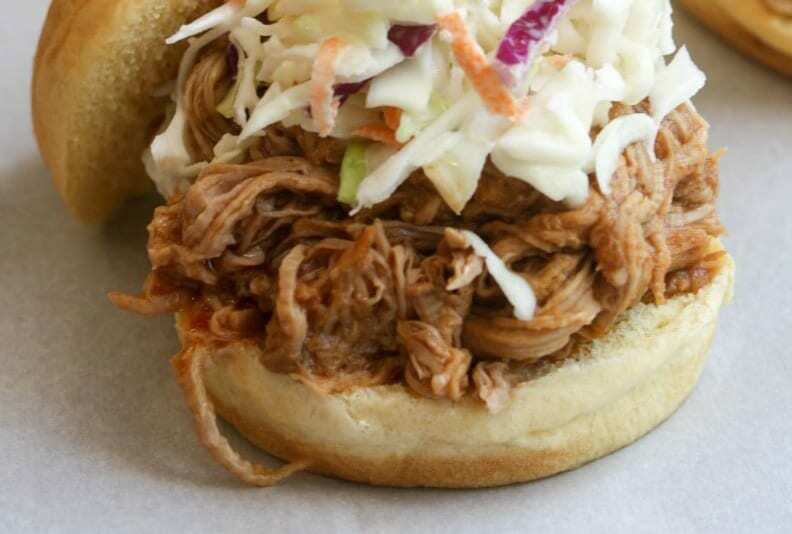 *Iron Rail BBQ is open on weekends starting September 21. Pass the Mustard offers a variety of concession foods including hamburgers, hotdogs, walking tacos, sloppy joes, etc. Save room for ice cream too! *Pass the Mustard is open on Fridays, Saturdays & Sundays starting September 21. Fullfill your sweet tooth’s desire by indulging in the famous donuts from Lerch’s. Also try their homemade lemonade! *Lerch’s Donuts is open on weekends starting September 28. 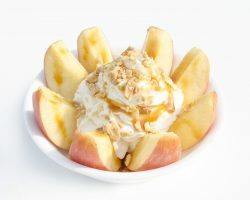 After burning off all kinds of energy you might need a snack to keep you going! The Snack Shacks offer kettle corn, chips, candy bars, & other snack items, as well as cider, pop, and water. *Our Snack Shacks are open on weekends starting September 21.